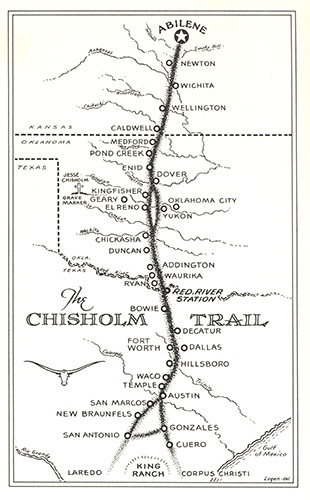 The Chisholm Trail was a primary route through North Texas and Fort Worth in the post-Civil War era to drive cattle from Texas ranches to Kansas railheads. The trail was originally marked by Jesse Chisholm - a trader from Tennessee - who routinely traveled from his southern trading post in north Texas to his northern post near Kansas City. Texas ranchers from the southern part of Texas to the Rio Grande would join the Chisholm Trail near the Red River and continue north from there. While historians have stated that the trail began in Texas, other experts believe the trail originated at the border of Texas and Oklahoma. It is estimated that more than 5 million head of cattle were delivered from Texas to Kansas via the famed Chisholm Trail. The spirit of the Chisholm Trail and longhorn cattle drives lives on in the city of Fort Worth. Throughout the year, guests can visit historic “Cowtown” in north Fort Worth to shop authentic western stores, dance to country music at Billy Bobs and watch as real-life cowboys lead cattle through the streets of Fort Worth. Today, however, the new Chisholm Trail Parkway in SW Tarrant and Johnson County offers a much faster alternative than the Chisholm Trail of the 1800s. 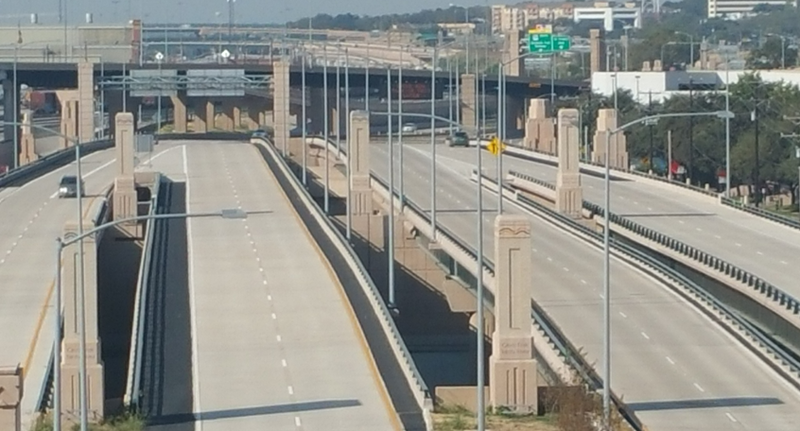 This 26+ mile toll road (opened in 2014) offers fast, convenient travel for motorists traveling anywhere from Cleburne to downtown Fort Worth. Significant commercial and residential developments have begun along the Chisholm Trail Parkway and will no doubt continue for decades to come. From vacant land to spectacular ranch properties to established neighborhoods, Chisholm Realtors is the ideal LOCAL broker to assist with all of your real estate needs near the Parkway. 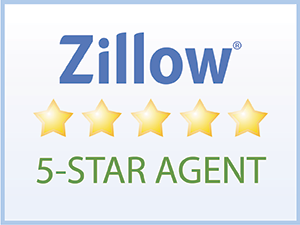 Contact us today to start your search! 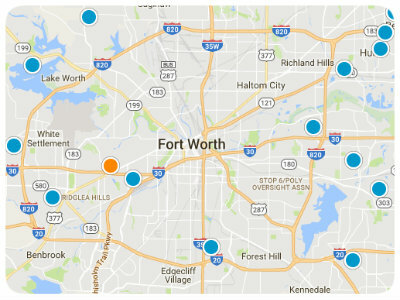 New Listings Near the Parkway! Listing courtesy of Northern Realty Group PropMgmt.